And one of the calling cards of climate change is the wet storms it produces. 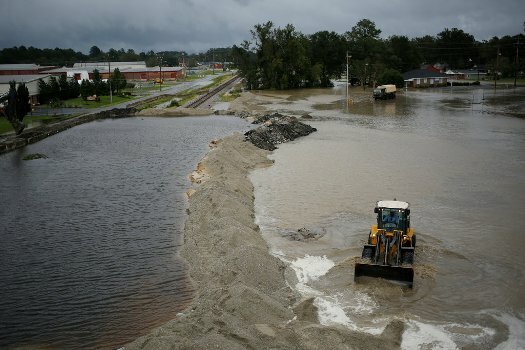 Scientists are still studying how the shifting environment is changing weather systems, but they’re more certain than usual that it’s causing an increase in extreme precipitation events. “Just look at the U.S. records for the last 100 years. Extreme daily rainfall rates went up in all regions,” Prein said.